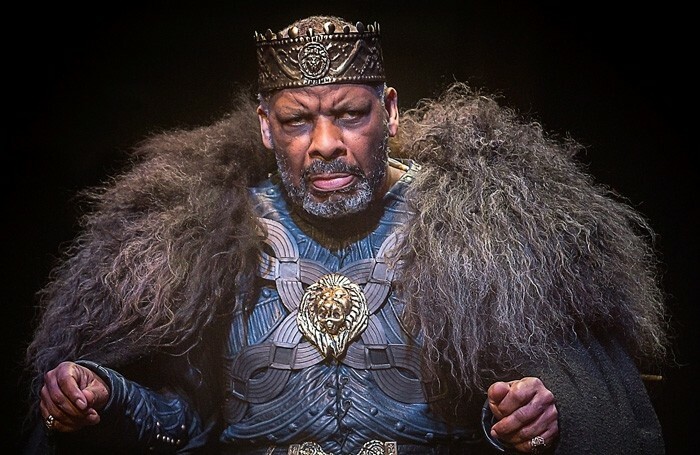 Don Warrington’s performance in King Lear at Manchester’s Royal Exchange will be uploaded to BBC iPlayer for people to view for free. The production, which also featured Harry Potter star Alfred Enoch, was filmed when it ran at the theatre in April and May. King Lear: The Film will be available on iPlayer for a month from July 11 as part of the BBC’s Shakespeare Lives digital festival. It will also be available on the British Council’s Shakespeare Lives website for three months, and there are early plans for a cinema broadcast and digital download. 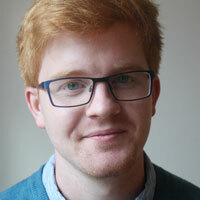 Michael Buffong, who directed the tragedy, described the free online recording as “an exciting opportunity to bring this epic story of family conflict against a backdrop of a father’s deteriorating mental health to a wider audience”. King Lear was a collaboration between the Royal Exchange and Buffong’s company Talawa. The digital recording will also be co-produced by Saffron Cherry TV in association with Lion Eyes TV. “We are always seeking to push ourselves as artists, always trying to go beyond what is expected,” Buffong said, adding that the captured performance was “a first for Talawa”. The project has been funded by digital arts commissioner the Space in the hope it will help the play reach a further and more diverse audiences. King Lear: The Film has also been supported by the British Council as part of its Shakespeare Lives programme, which aims to showcase the best of British arts to international audiences.